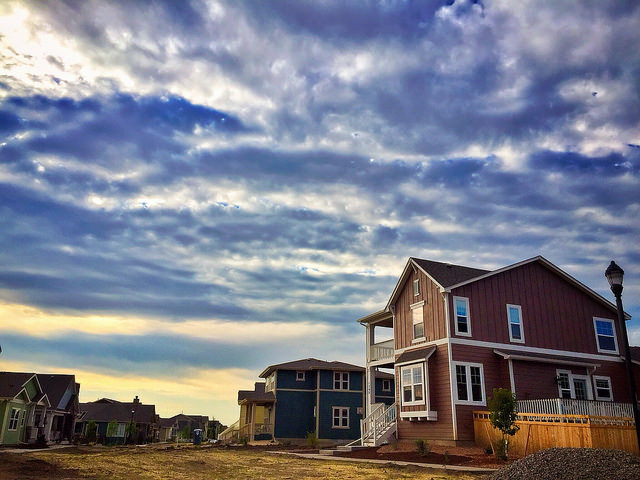 Sales of newly built single-family homes rose 3.5 percent in August over the month before and are now 12.7 percent higher than they were at the same time one year ago, according to new numbers from the U.S. Census Bureau and the Department of Housing and Urban Development. The increase is welcome news at a time when the new home market plays an important role in balancing the overall housing market. Because building new homes is the quickest way to add inventory to markets where too few homes are available for sale, any increase in sales is encouraging, as it can help spur more residential construction which helps moderate prices. The increase was also better than expected. Economists polled prior to the release had predicted sales to be mostly flat in August. Regionally, sales were up in the Northeast, Midwest, and West, with only the South seeing a decline from the month before. However, since the South accounts for a large share of the total new home market, the decline helped hold back more significant gains despite notable improvements in the West and Northeast. More here.